I was super lucky to have the chance to take some pics of this new little guy. A whole week new to be exact. He was super fun and cozy and cudly. His sisters were very curious as to why I had a heater going, why baby brother had no clothes on, why I had my camera in his face etc. They were super good helpers espcially when it came time to grab a diaper, binky, hats, props etc. So much fun. 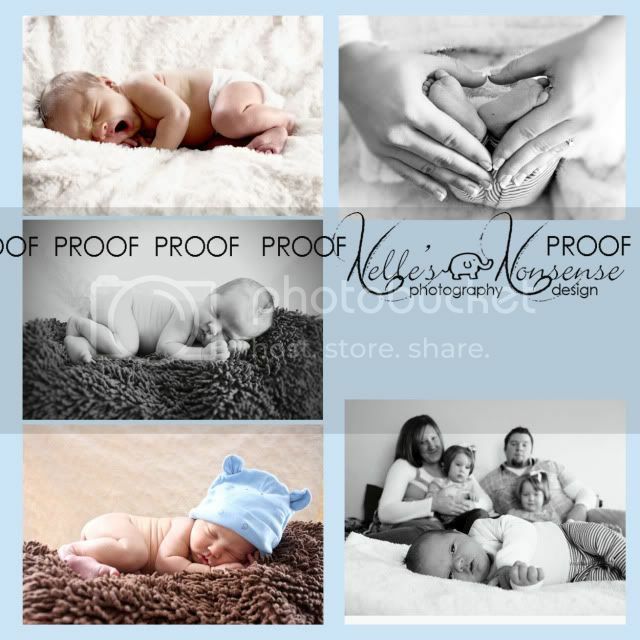 After coming home I told my hubby that if I could just do newborn shoots it would be heaven. They take direction the best (mostly becuase they are so sleepy they could care less what you do to them), they are so pure and innocent and I get to capture it. Love it.